When should I start wearing sun protection? In terms of the seasonal cycle from winter through to summer there is one simple way of knowing when to wear your sun protection. The answer is always. Sunscreens or at least sun protection should be worn all year round. Sun exposure is the main cause of UV damage. 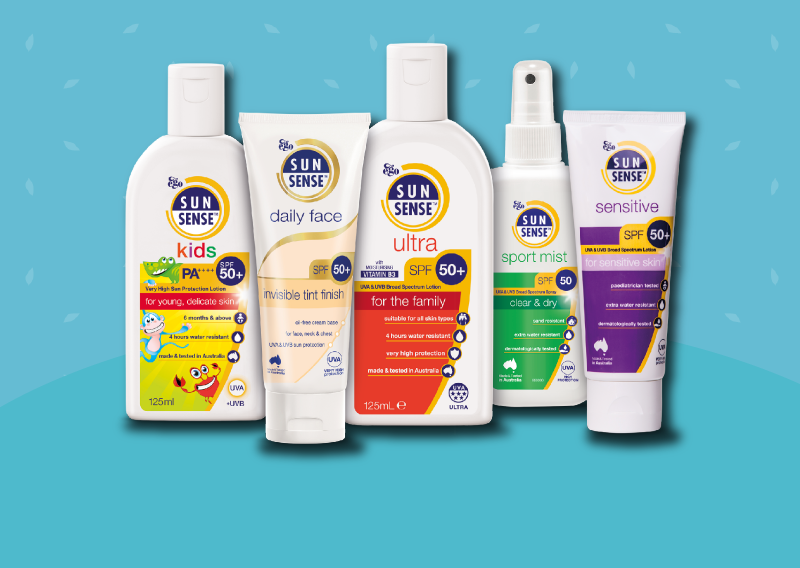 About 25% of lifetime UV sun exposure can occur by the age of 20.1 When recommending a sunscreen, remember that everyone’s skin is different and no single product will suit everybody. This statistic highlights the need to top up the protection even when it’s not summer. Luckily though, keeping protected doesn’t need to be a chore, sun protection can be made a part of your daily routine. 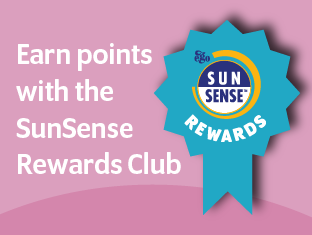 Using a daily moisturiser like SunSense Daily Face as a primer gives you SPF50+ protection. Keeping your moisturiser topped up every 2 hours will keep the sun protection topped up too. We always recommend putting your sun protection on at least 20 minutes before being exposed to the sun. This gives the sunscreen ample time to be absorbed into the skin. Once you’ve applied ensure you reapply sunscreen every 2 hours, especially after swimming or exercising. Cancer Research UK. When do I need to protect myself? [Internet] [updated 28 Feb 2017]. Available from: https://www.cancerresearchuk.org/about-cancer/causes-of-cancer/sun-uv-and-cancer/am-i-at-risk-of-sunburn?